Norwegian offshore firm DOF has won two contracts with a large international contractor in Egypt for AHTS Skandi Saigon and PSV Skandi Sotra. The contracts are for 75 days firm, with 30-day options available, and work is scheduled to commence in February. 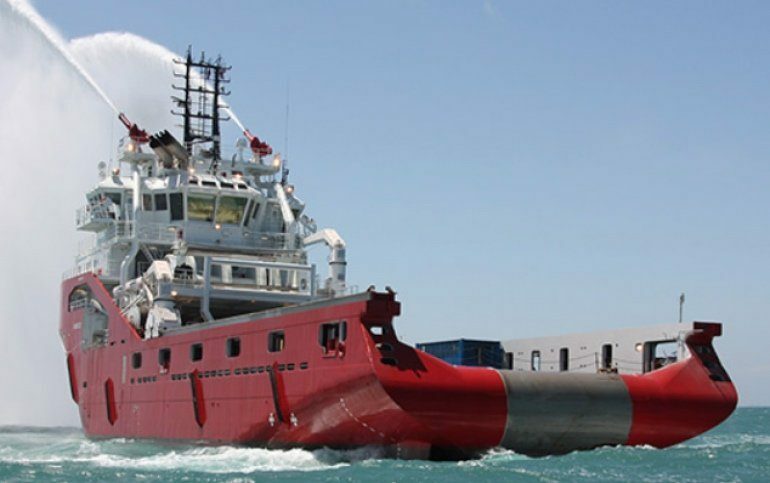 Skandi Saigon has been laid up since October last year after finishing a contract with Nexen Petroleum.